Philip is the firm’s Managing Partner and heads up Caldwell & Robinson’s Commercial team. He regularly negotiates transactions in which there are particularly complex ownership, commercial licensing, and distribution issues. He provides commercially focused advice and is recognised for his ability to provide both legally accurate and practical advice, offering solutions tailored to fit clients’ needs before issues become contentious or protracted. Philip has also worked extensively in international sourcing and organisation building, allowing him to look at issues outside of a legal vacuum and better appreciate commercial contexts. He is a regular speaker at conferences on legal aspects of international trade, particularly within emerging markets. 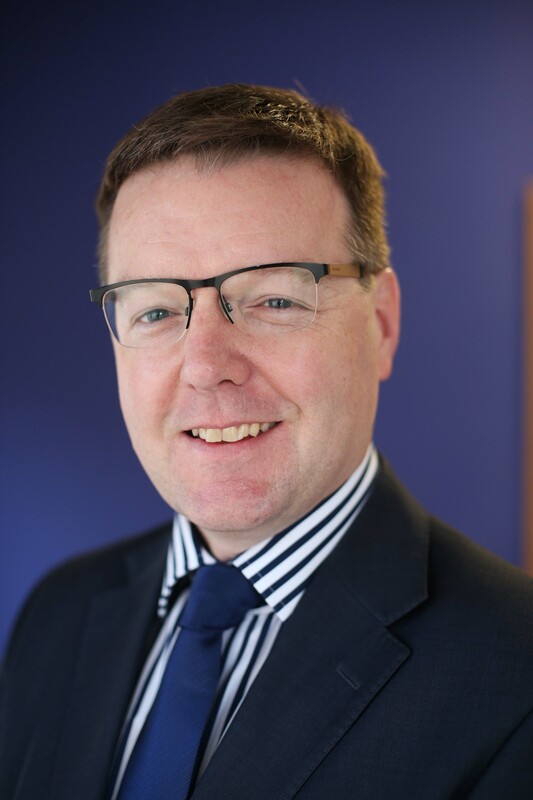 Former President of the Londonderry Chamber of Commerce, Philip is the current Chair of Avrio Advocati and is also the Director of the Northern Ireland Science Park. A Derry native, he was educated at the University of Edinburgh, University of Pennsylvania, and the College of Law, before beginning his legal career at Clifford Chance in London and Brussels. He returned to Derry to work in a non-legal capacity for manufacturers Desmond & Sons Ltd., Marks & Spencer plc, and J. Sainsbury plc as General Manager Asia, before joining Caldwell & Robinson. These roles have given him extensive commercial experience in the developing markets of China, South Asia, and Eastern Europe. Killian advises the firm’s Corporate team. He specialises in corporate finance, merges and acquisitions, joint ventures, asset sales and purchases, and fundraisings, as well as corporate governance and compliance matters. 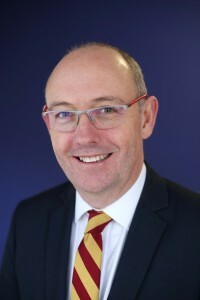 With experience working for international law firms in Paris, Brussels and Stockholm, as well as the European Commission, Killian is able to negotiate successfully around complicated issues and to deal diplomatically with the interests of other parties while ensuring that his clients’ interests are properly protected. He has significant experience advising both public and private sector organisations, advising on a wide range of corporate legal documentation. Killian graduated from the University of Galway with a B.A. (Hons) and an L.L.B. (Hons). He subsequently trained with William Fry in Dublin, qualifying in 2000. He then joined Tughans in Northern Ireland in 2003, becoming a partner in Tughans’ Corporate Department in 2006, before joining Caldwell & Robinson in 2013. Emmett is a highly experienced advocate with over 10 years’ experience of advocating in courts in Northern Ireland, the Republic of Ireland, England, and Wales. He also delivers regular training to external organisations across the range of practice areas referred to above. William advises the firm’s commercial property clients on all aspects of acquisitions and sales, in addition to working with the firm’s commercial specialists to provide support for corporate transactions. 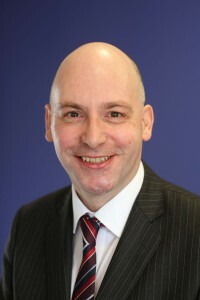 William graduated from Queens University Belfast in 1996 and qualified as a solicitor in 1998. 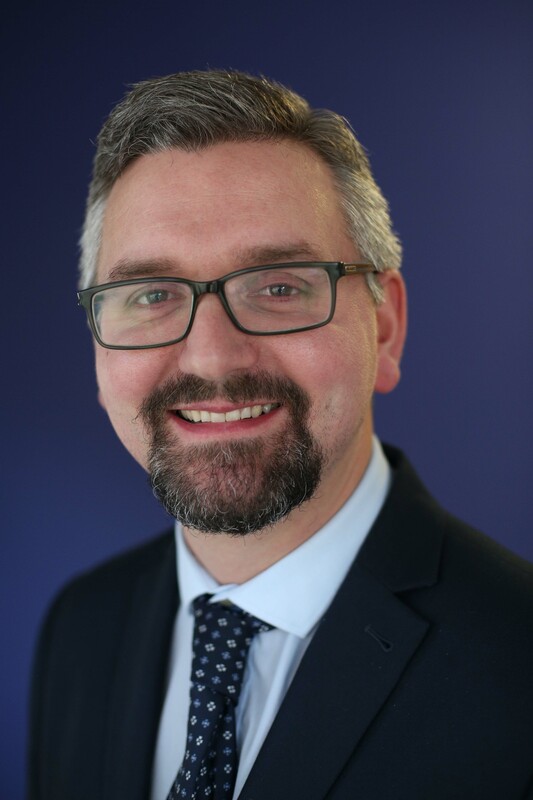 He has since worked in property and litigation and joined Caldwell & Robinson in 2018.